Every year Americans cut down 4 million acres of hardwood forest to bury our dead. Once our bodies are “preserved” and sealed into wooden or metal caskets, they are buried in vast fields of granite tombstones, along with nearly a million gallons of formaldehyde per year. 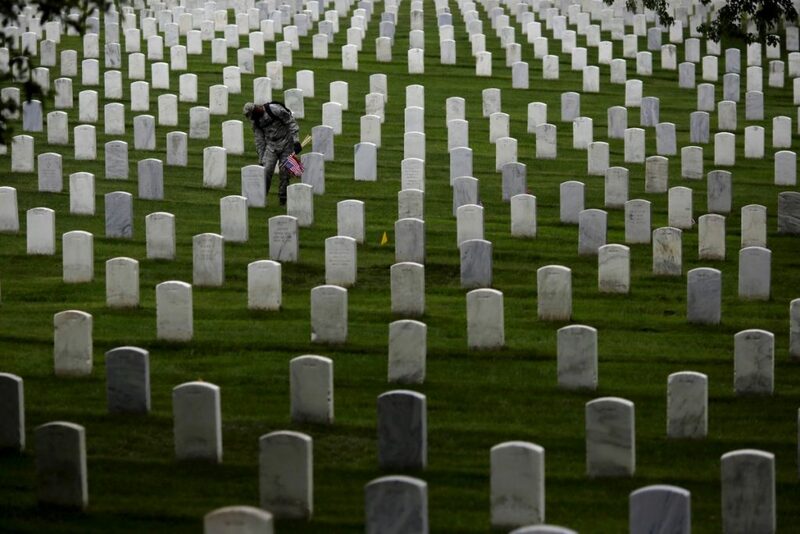 These cemeteries or “memorial parks” — which together use up a million acres of otherwise fertile U.S. land — are typically covered in heavily watered and synthetically fertilized lawns. But dying doesn’t have to take such a toll on the environment. The Capsula Mundi is an egg-shaped pod into which the body is placed in the fetal position and then planted with a seed, ideally chosen by the deceased before they die. 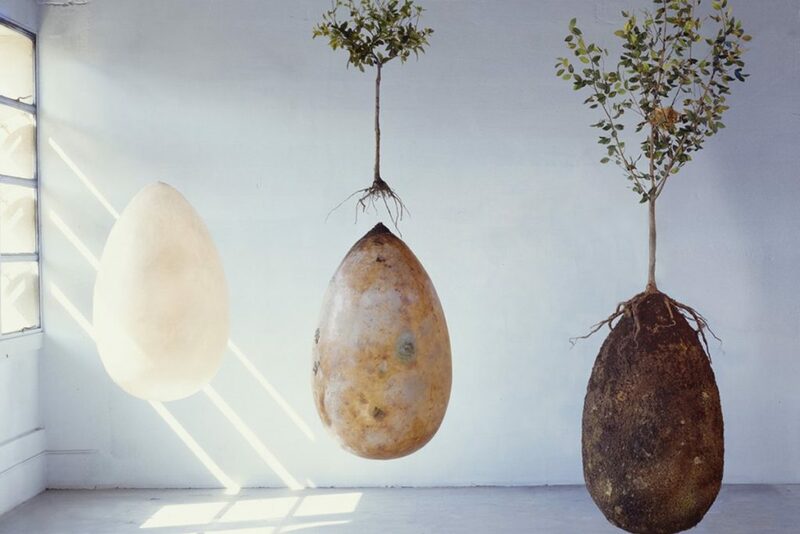 The pod then germinates and grows into a tree; “a living memorial to the person we’ve lost,” designers Anna Citelli and Raoul Bretzel say. Citelli and Bretzel hope that one day their pods will transform the cold, grey landscape of cemeteries today into vibrant, green forests for the future. These human-fertilized forests would sequester carbon, rather than releasing it, as cemeteries and land clear-cut for coffins do, creating a healthier environment for future generations. As our population continues to double in size, natural, woodland burials might become more popular. They are currently legal in much of Northern Europe. 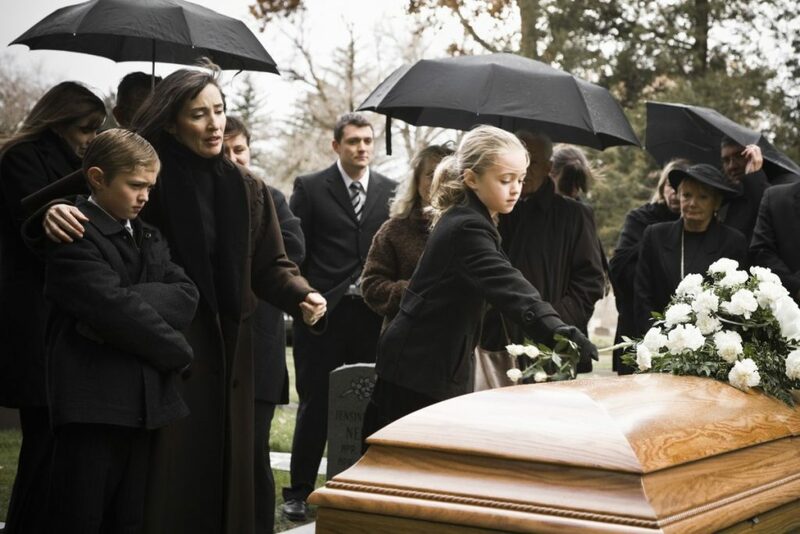 In places where they aren’t, there is a mini Capsula Mundi available for burying a loved one’s ashes, It should be noted, however, that cremated ashes are sterile and do not supply nutrients back into the earth, the way a body left to decompose in the soil does. If you’re wondering whether a human can really feed a tree, consider the story of an apple tree found growing on top of the graves of Roger Williams, the founder of Rhode Island, and his wife Mary Sayles. The roots of the tree were found to have grown around their bodies and assumed the shape of human skeletons. The tree literally “ate the humans,” writes Lierre Keith in her book The Vegetarian Myth: Food, Justice, and Sustainability , explaining that the bones provided a good source of calcium for the roots. Oh, i love that idea…. In 2008 I visited the grave of Confucius while walking through China with my wife Konomi. It is a true green burial site, forest, that contains the relatives of Confucius for the past 2400 years. I like the idea of not wasting trees or spaces just for my decaying body, but I think I would feel more comfortable with cremation and spreading my ashes somewhere where they can do some good as fertilizer. I guess I am uncomfortable with my intact body being buried and slowly decaying. What if it gets dug up someday, by necessity or by accident? Couldn’t ashes still fertilize a tree? Or do they not give as much benefit? I love this idea. My whole body could be very useful this way although I’m not sure if the Catholic Church allows this kind of thing. Where do you buy a pod for ashes? I’d love for this to be done after I die, but wonder how much trouble my family would get into if they/I did. The only other alternative, I guess, is cremation and plant a tree on top. I’d like to specify no embalming, just straight ashes so it doesn’t poison the soil. I guess I’ll have to research the bylaws etc.